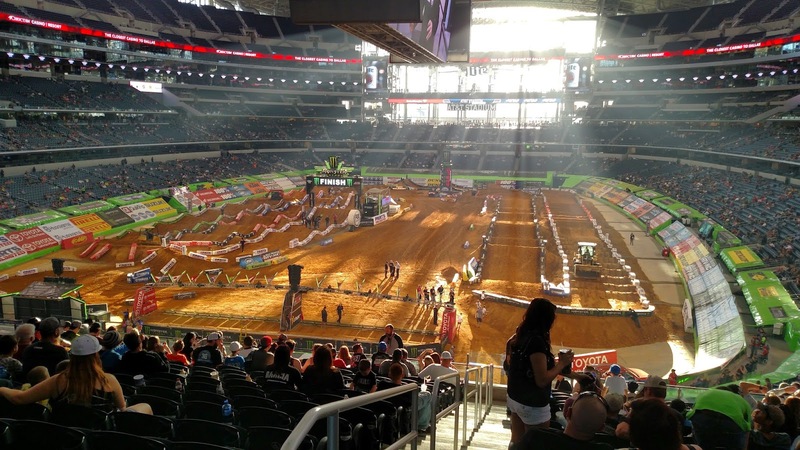 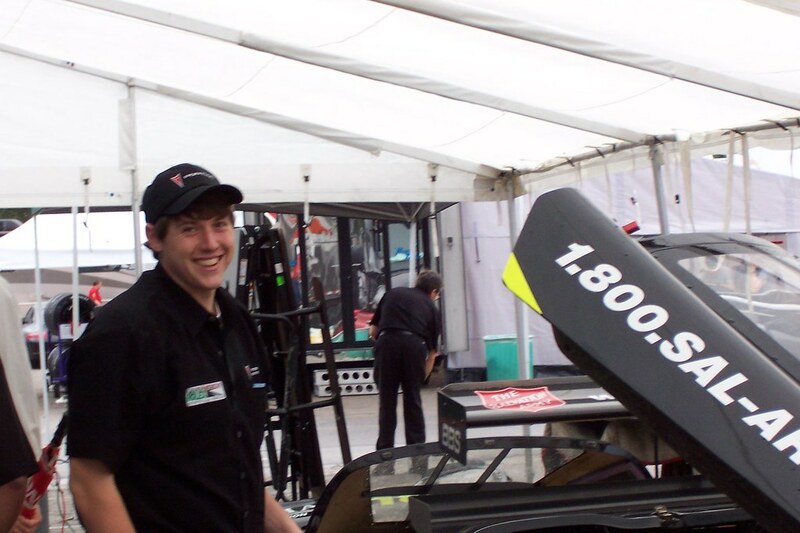 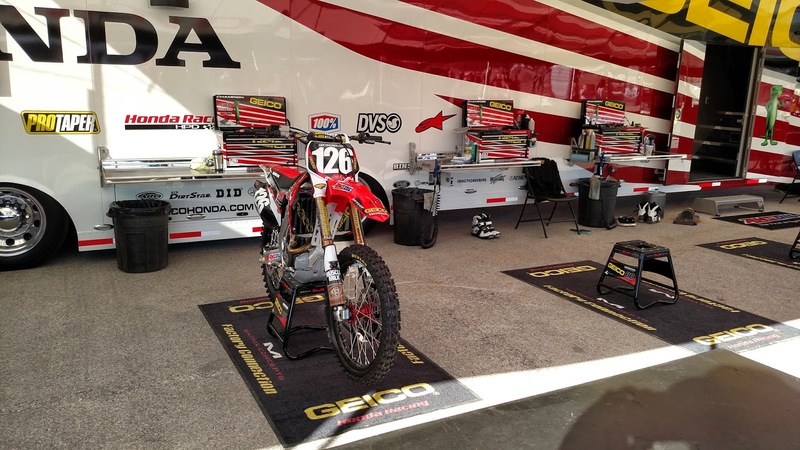 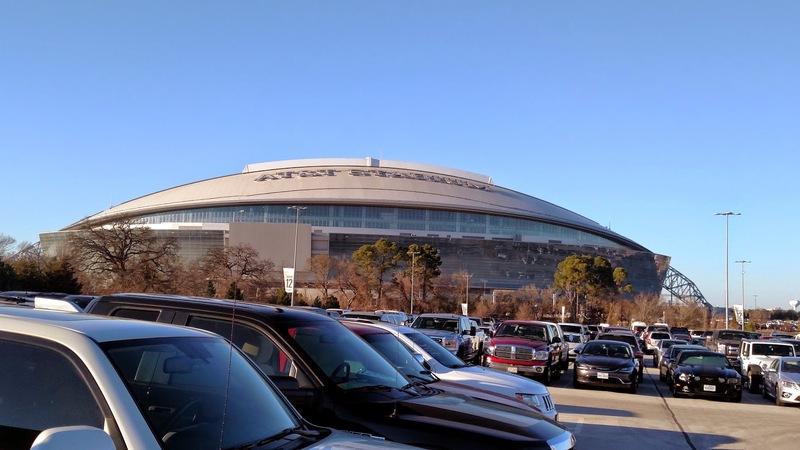 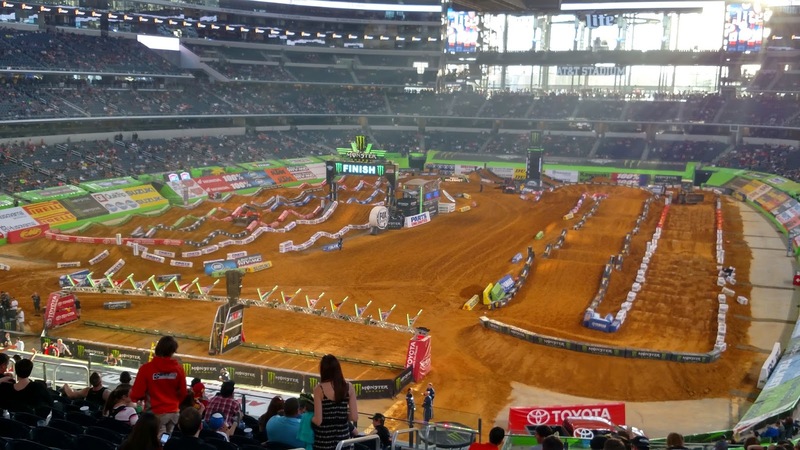 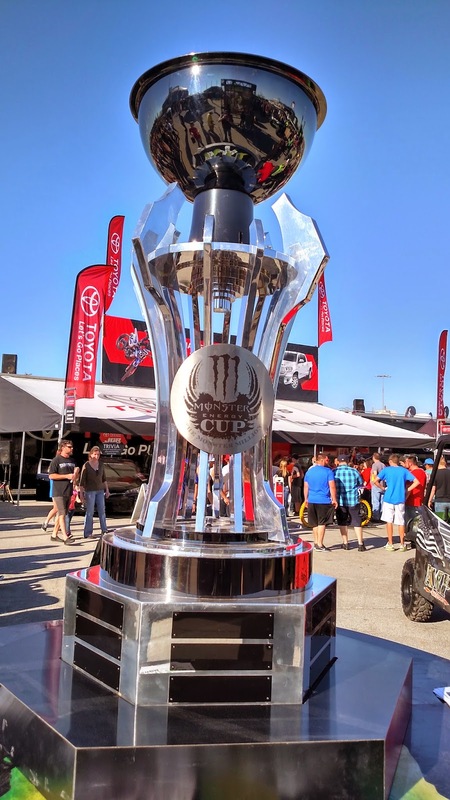 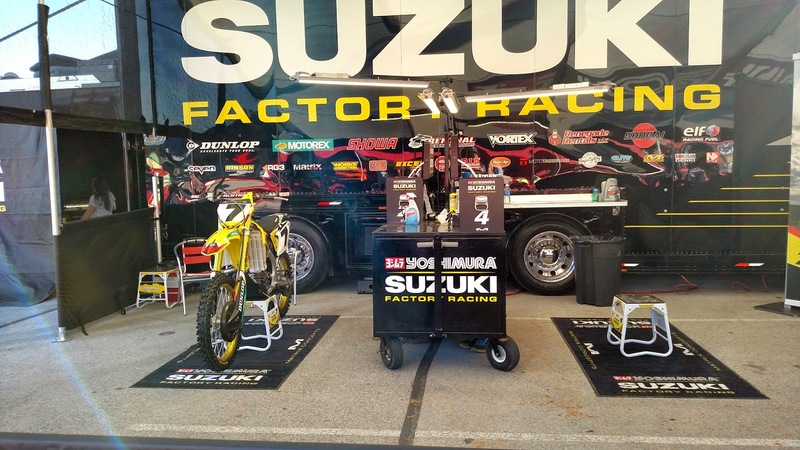 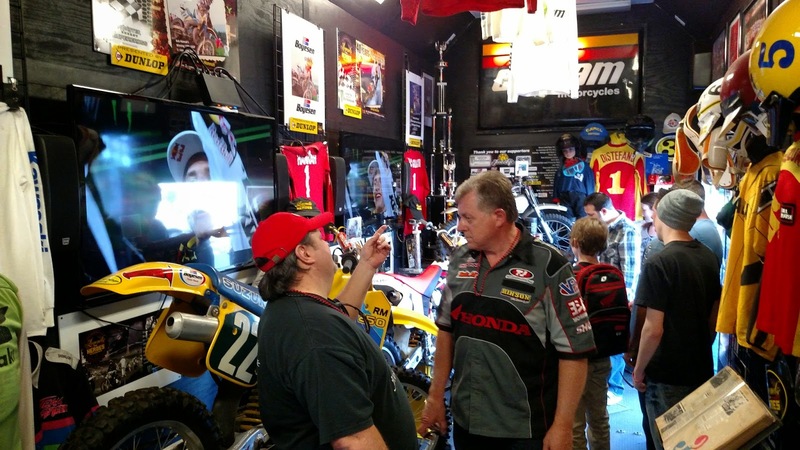 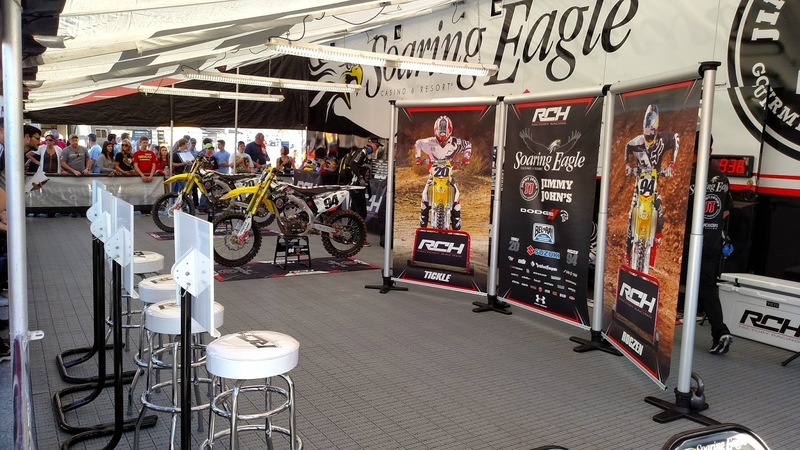 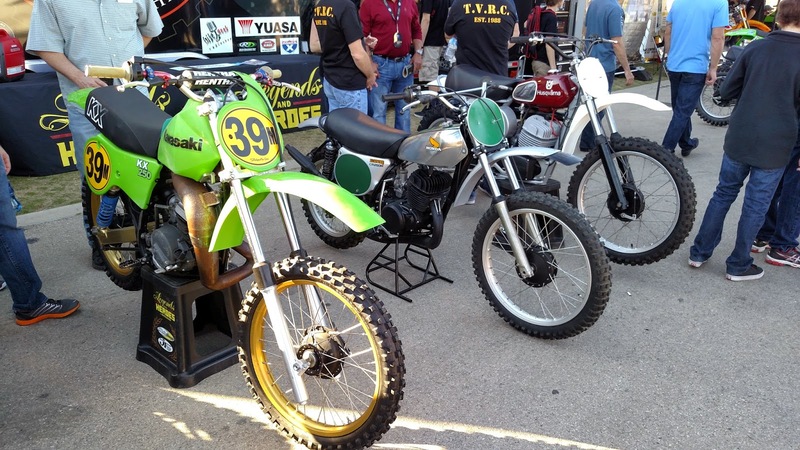 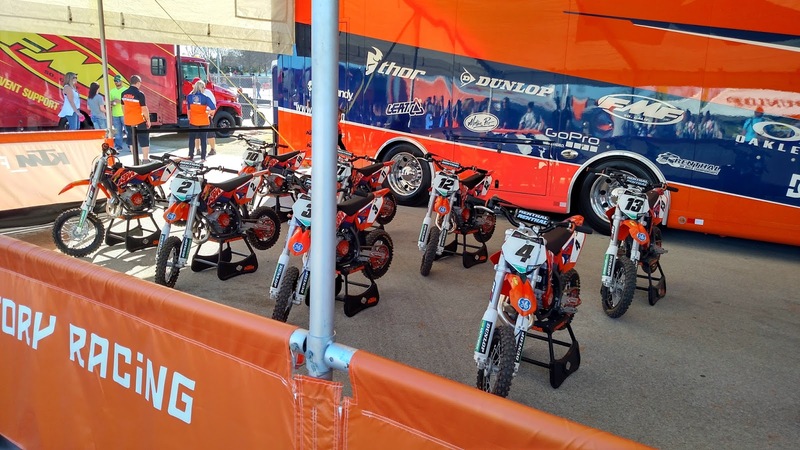 Our visit to AMA Supercross in Dallas! 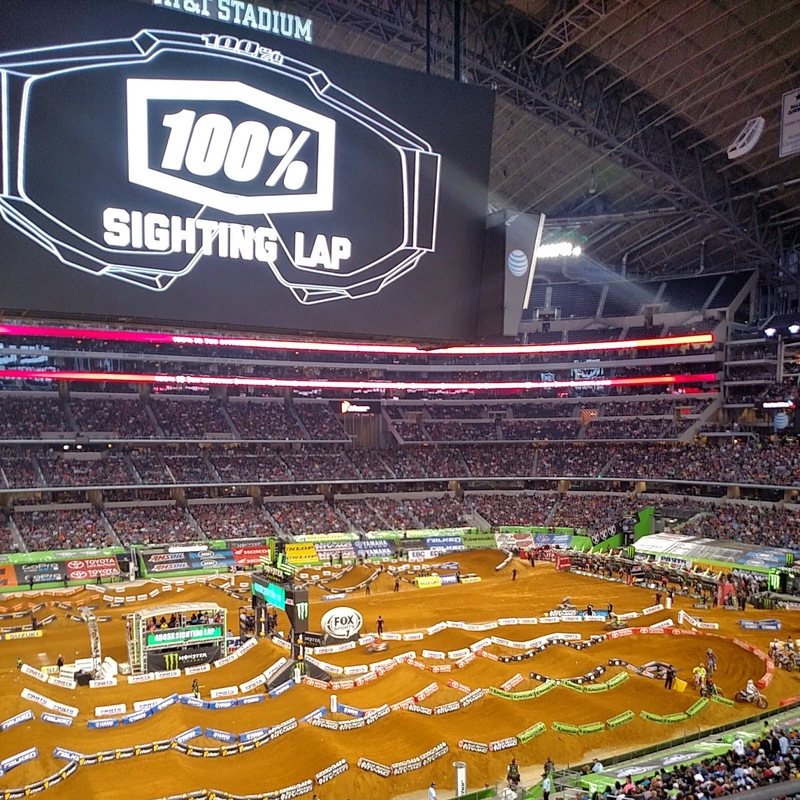 The view from our seats...check out that screen! 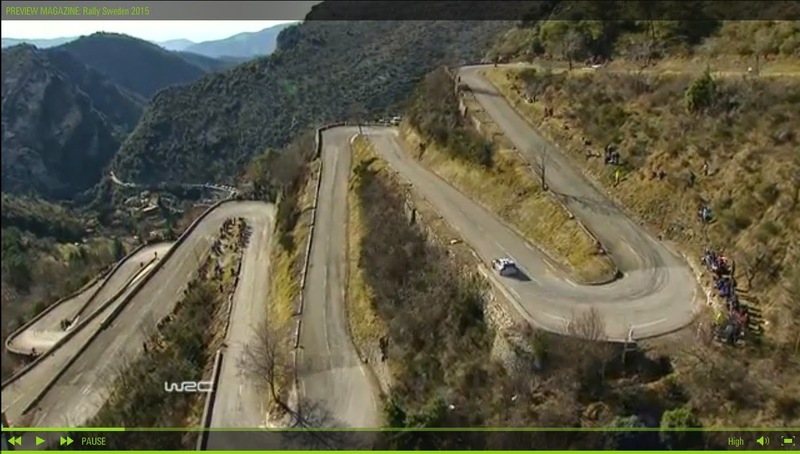 Good views on my computer screen from the Monte Carlo Rally highlights.